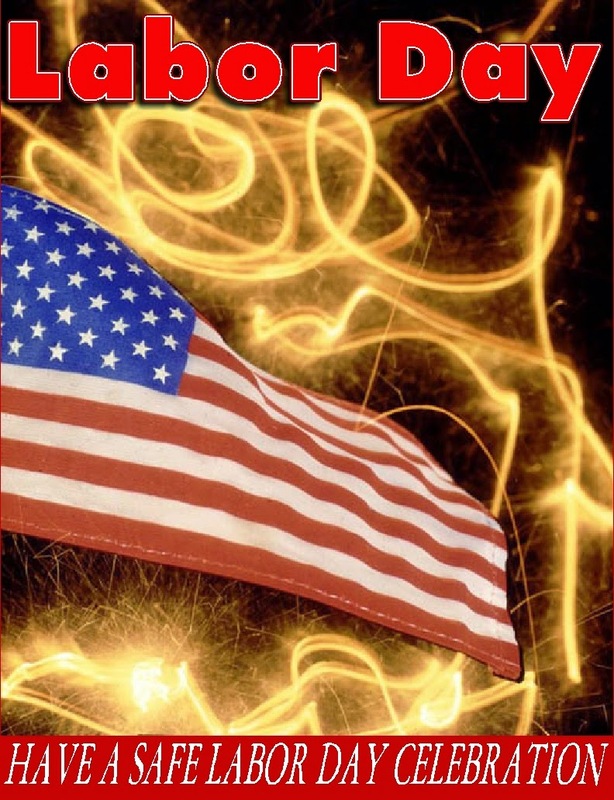 Focused on Story: Labor Day USA! Thank you to all those who contribute to the strength, prosperity, and well-being of the USA! Hi, J Q. Have a wonderful, safe weekend! We celebrate Labour Day. It's a day dedicated to those who work hard at keeping Canada safe, running, and moving forward. Best to you, Janet and all my southern neighbours. Thank you, Suzanne. You have a wonderful holiday too! Hi Joylene, Thank you. So thankful for those hard-working folks to keep our countries on track.